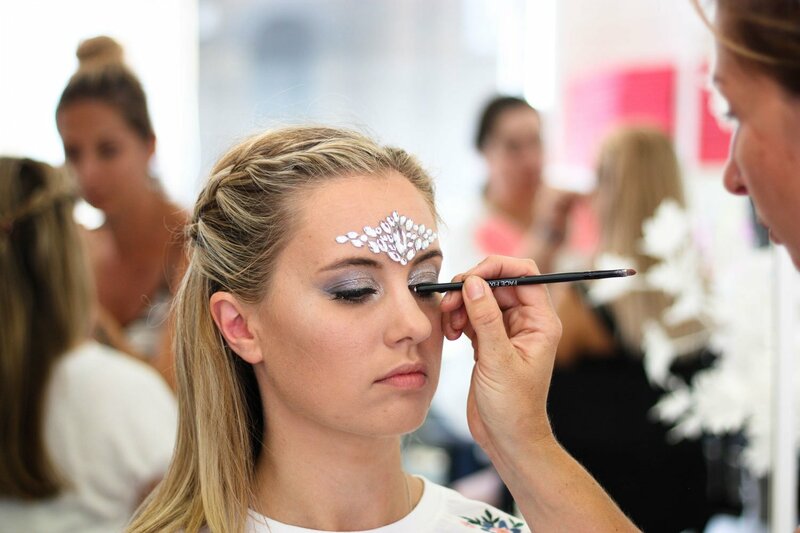 This workshop will call upon your current makeup skills and help you to master them in the shape of this new, and very popular makeup trend. 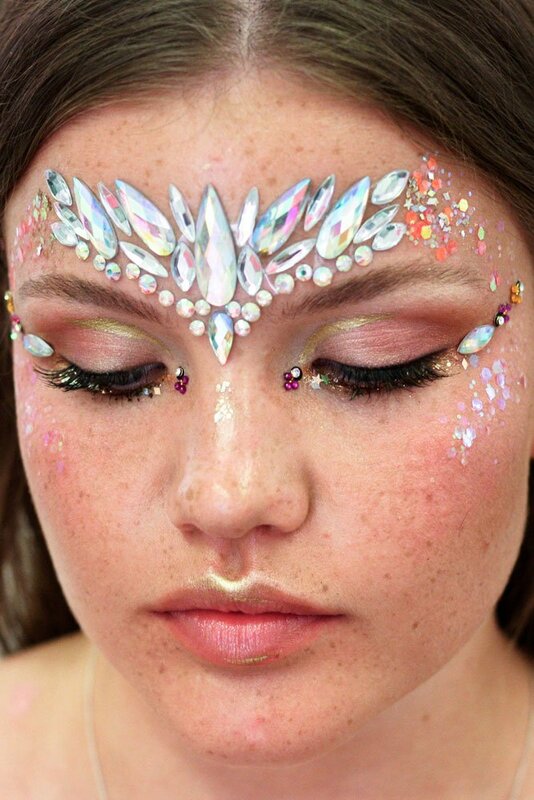 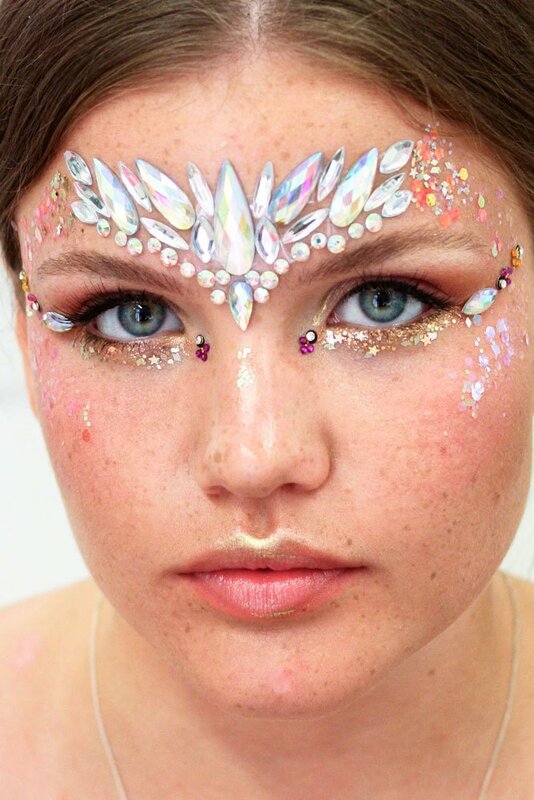 Delving into the free spirited style of the 70s, this course will incorporate a distinct festival vibe with the use of glitter and face gems. 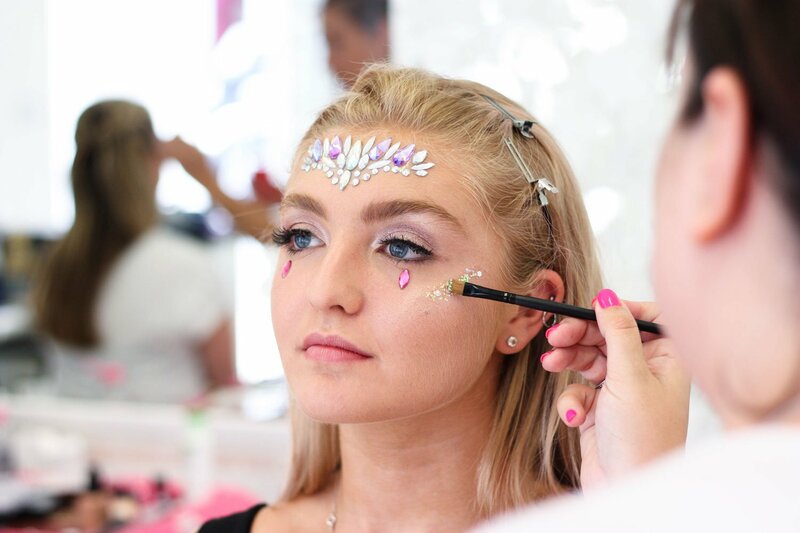 Through the workshop you will able to explore and experiment with different mediums for the most effective overall look, as well as instruction on ensuring the glitter and face gems last for as long as possible. 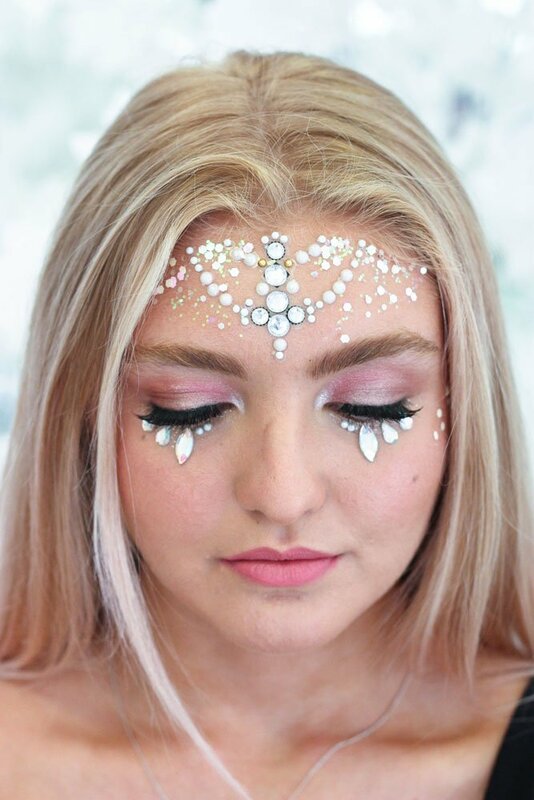 *£40 deposit to secure your place.